Flying in private jets has always been synonymous with luxury and privilege. But with the elite few having more opportunities to fly without the hassle of commercial flights, an increasing demand from the general flying public for an easier and more personal way of getting into such exclusivity is a strong trend – much like Uber for high-end, everyday land transportation. To meet such demand, a company called JetSmarter was grown out of the gap for greater hailing convenience in the small niche of luxury flights. 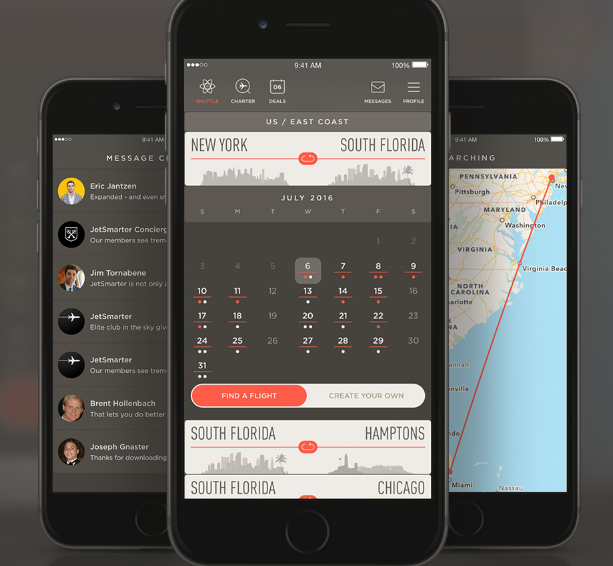 JetSmarter was built from the growing demand for luxury flight bookings using just your mobile device. It’s the biggest private jet booking marketplace of its kind, offering a wide range of jet fleets to choose from as well as a variety of choice destinations and routes. 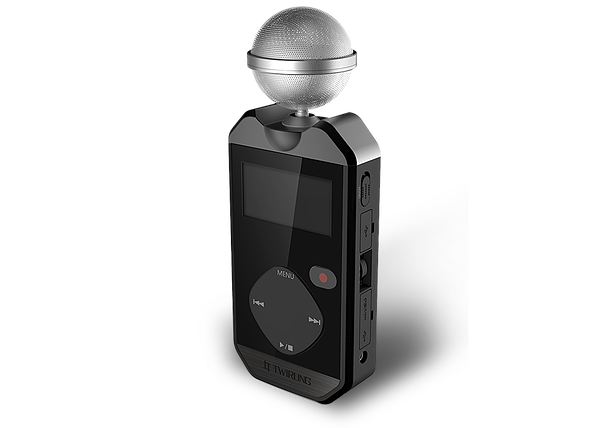 The exclusivity of such convenience is made possible through a membership-only service. There is an initial registration fee, which gives you benefits such as complimentary bookings and on-demand concierge services. 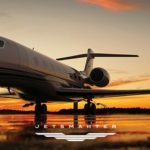 Catering to potential customers in the U.S., Europe, and Middle East, JetSmarter allows for an easy and fuss-free booking convenience for business and leisure trips in strategic key points around the world. Established routes to and from key cities such as New York, Los Angeles, Las Vegas, London, Paris, Milan, and Dubai allow customers to fly directly across the JetSmarter network. From the mobile booking app, you can easily preview your route, select a certain schedule or charter, and book your flight from a smartphone or tablet. The JetSmarter booking service is divided into three kinds of services, namely JetShuttle, JetCharter, and JetDeals. JetShuttle allows for flight sharing on an established route and schedule, much like a commercial flight but without the crowded gates and long lines. JetCharter lets you charter an entire private jet and customize your route. You can even select your seats as well as the seats for your companions, as well as share the flight to other fellow members on the JetSmarter community. Finally, JetDeals give exclusive deals for one-way flights to key cities, which you can book for a scheduled flight. With the JetSmarter service, there has never been a more convenient way to book a private jet for business or leisure. The JetSmarter mobile booking app is available for both iOS and Android devices, and it takes only a few taps to make that next exclusive flight of your choice.